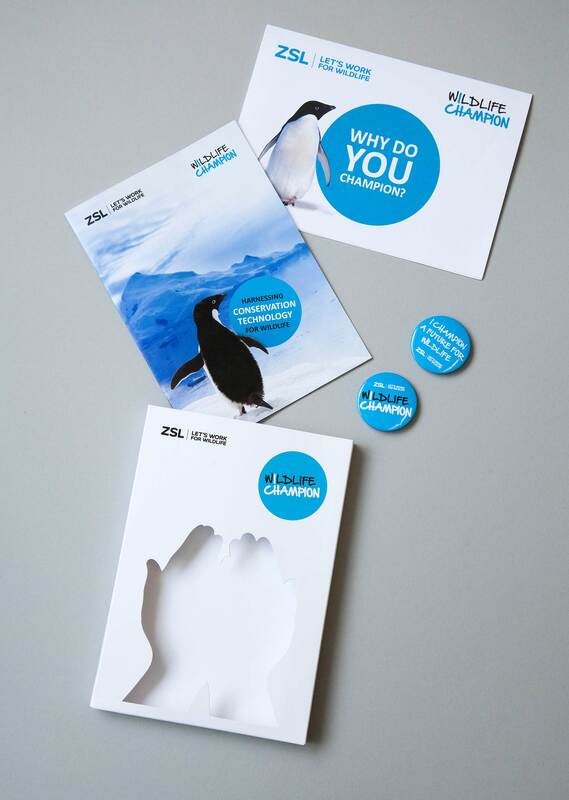 We wanted people to feel some responsibility for endangered animals and for supporting ZSL’s international conservation work. The idea of ‘It’s in your hands’ was used to symbolise the direct impact of giving to ZSL. ZSL is one of the world’s leading conservation charities dedicated to promoting and achieving the worldwide conservation of animals and their habitats. Despite annual visitors of over 2 million to their two renowned zoos, ZSL London Zoo and ZSL Whipsnade Zoo, awareness of the charity’s wider, global conservation work was limited. 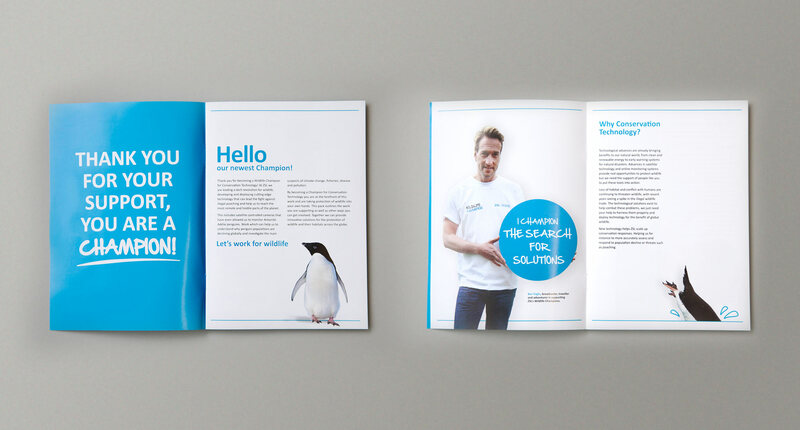 ZSL needed a compelling idea to sit under the Wildlife Champions brand and a scheme that would increase awareness and donations to their specific projects around the world. 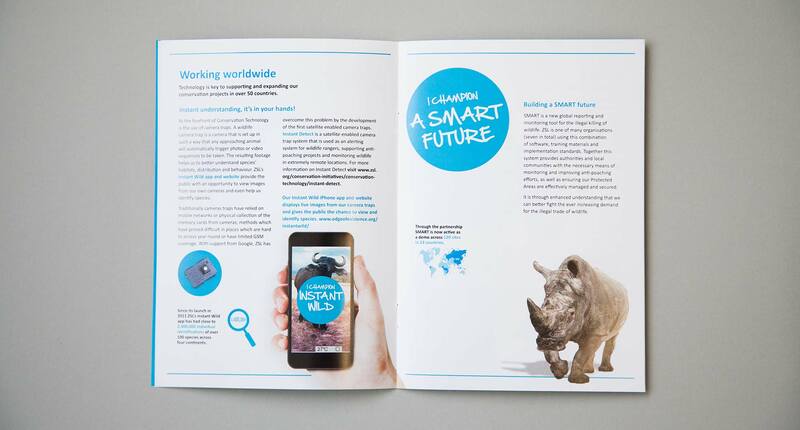 Using an existing proposition, ‘It’s in your hands’, we worked with ZSL to develop an overall visual language and two initial schemes, ‘Animals under threat’ and ‘Conservation Technology’. Research indicated these were two key areas of focus for the charity. With these initial schemes, we needed a way of bringing the idea to life, so a visual language was created using a subliminal die-cut hand ‘holding’ the core information; it made the scheme action-driven and encouraged potential donors to give to specific causes while still connecting with people on an emotional level. 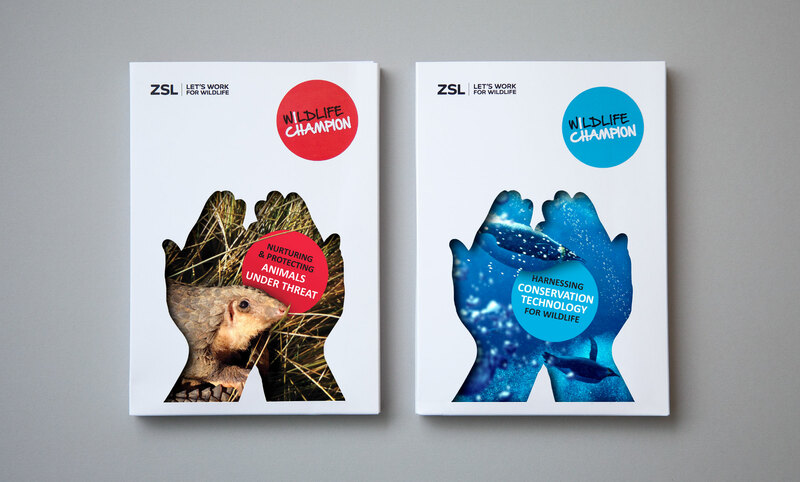 To launch the schemes, two individual Wildlife Champions packs were developed and included informative guides, gifts and information for donors. 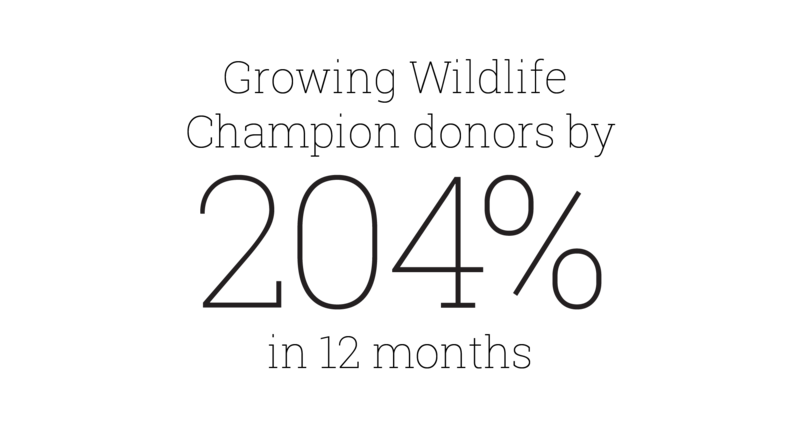 Fronted by Ben Fogle and launched in Spring 2015, the campaign and scheme saw a fantastic 204% increase in regular donors in just under 12 months. 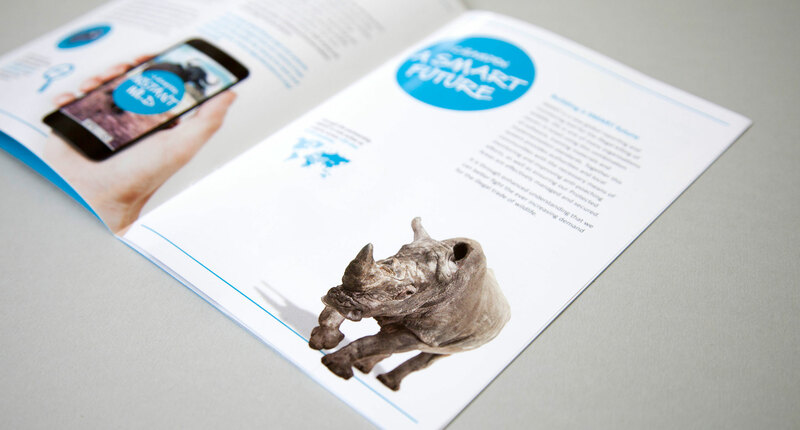 Since then, the scheme has been rolled out across events, digital, social and print adverts within and outside the Zoos. The Allotment is now working with ZSL to develop the scheme further to increase awareness, donations and retention. ZSL is so much more than the custodian of two globally recognised zoos - London Zoo and Whipsnade. It is a passionate international conservationist dedicated to the cause of protecting the world's wildlife. Our challenge was to develop a fundraising scheme, called Wildlife Champions, that would engage with ZSL's diverse membership and raise money so that this vital work can continue.